The Power of God’s Ideas Whose Time Has Come! I see this quote as having more depth and meaning in a Christian context. In the fullness of time God sent His son Jesus Christ. This was God’s great and powerful idea at His perfect timing, to come to earth as the all powerful God in the person of Jesus Christ. This is how God took back His possession, Yes you and I ! A Man of War, Jehovah Gibbor through this idea came to fight a battle on our behalf and took us from the clutches of Satan by redeeming us from our sins. Oh how loving is that ! Yes, God came as man in the flesh! to reconcile the world back to Himself. What a genius is our God, the greatest of all! His ideas are incomparable in greatest to those of humans, the created. Yes those He created! God has many powerful ideas that manifest as plans for you and I attainable through Christ and in the fullness of time. 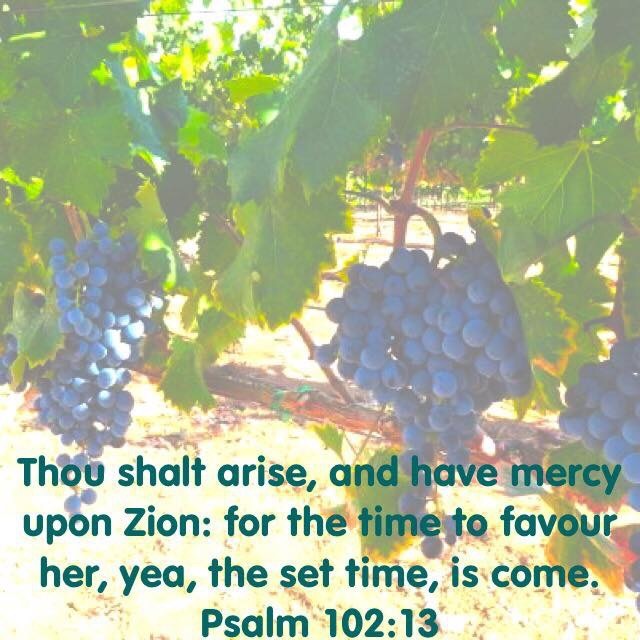 Yes, at different times during our life He brings them to fruition, they germinate from seed, emerge as stems with leaves, flowers and fruit ready for the picking and fragranced with heavenly scents that bring healing and restoration to us and those we encounter. God’s ideas are no small thing for they are simultaneously for individual, family, community, national and world transformation. So you see God’s ideas are powerful and indeed exert unmatchable power when their time of unraveling comes! He has multitudes for you. Are you seeking Him daily and fervently to know what they are ? It is never too late to be a diligent seeker of His ideas. God is patient and a redeemer of time lost as other things. He is a God of second, third, fourth and more chances for He loves us with an everlasting, unconditional and unrelenting love. While you partner with Him to outwork His ideas for you, you manifest His powerful creativity and you declare Him as the all powerful God of all! Have an exciting day of discovery and recovery of His powerful ideas for you, indeed the set time is now!